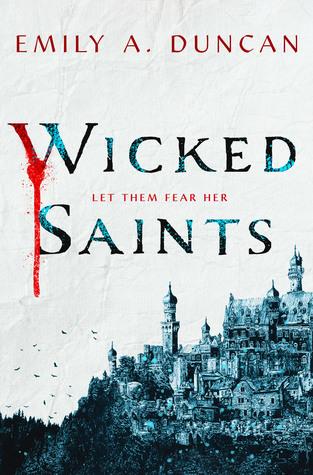 I wanted to read Wicked Saints because it sounded like a dark YA fantasy, which I like, and the synopsis gave me Leigh Bardugo vibes (and I love her books). I don’t know why it took me so long to get into this. I know I was trying to read some library books before they were due back, but I also just struggled to feel pulled into this story. 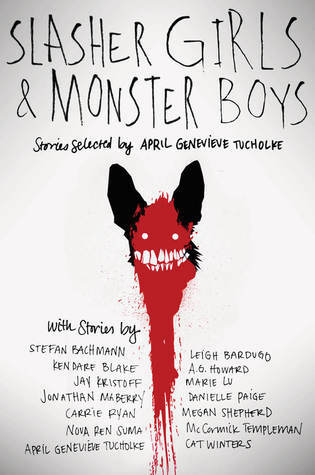 After the first couple of chapters, though, I got so into it! 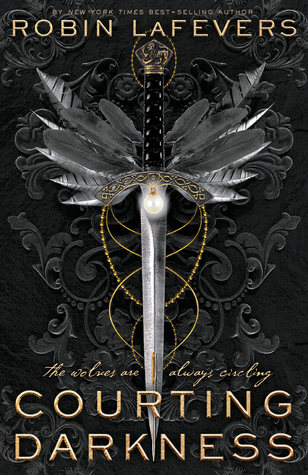 Wicked Saints is definitely a dark YA fantasy, and I’m here for it! I really liked the story and the world (although the world-building and different magic systems were a bit confusing for me to follow at first). Once I understood, I thought the magic system was really interesting. There were some exciting scenes, and I liked the romance. And I loved that the story took a surprising turn once or twice. 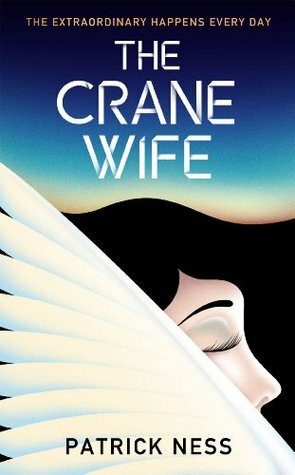 I loved all the main characters, but I think I was most interested in Serefin’s story. 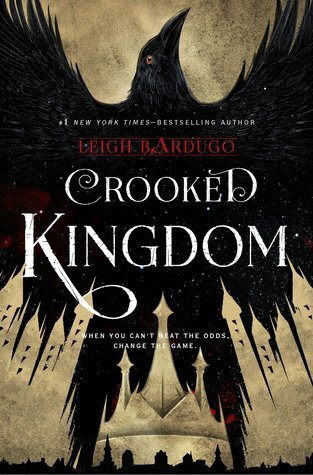 I definitely got Leigh Bardugo vibes as I read: there was a very similar dark, moody, tense atmosphere that reminded me of the way I felt reading the Six of Crows duology, so that was a definite plus for me.